Most of the mainstream media and the tech journalism world celebrated Twitter’s decision to ban Breitbart News tech editor Milo Yiannopoulos from Twitter on Tuesday evening, after complaints from Ghostbusters co-star Leslie Jones. They did so despite any evidence that Milo had said anything to Jones beyond criticizing her movie and her responses to criticism. They also accused Milo — again, without evidence — of directing others to tweet racist and sexist abuse at Jones. Worst of all, many of these media outlets actually celebrated Milo’s ban, dismissing concerns about free speech. TechCrunch: Milo “urged on a hateful mob that harassed ‘Ghostbusters’ actress Leslie Jones to the point that she quit Twitter.” Proof: none. 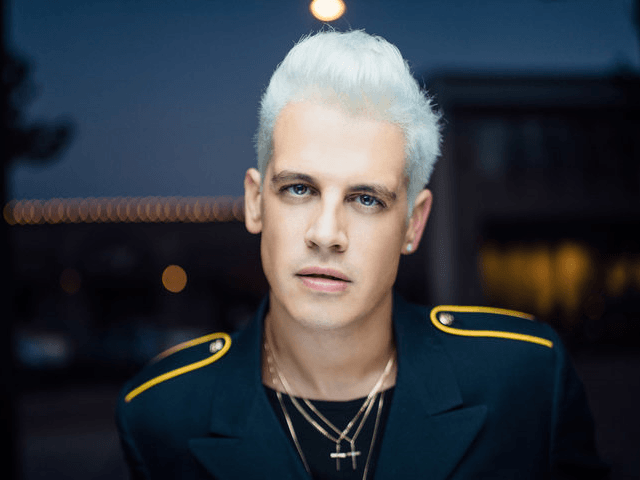 BONUS: Twitter “finally” banned Milo; it is still too “lackadaisical” on hate speech. TIME magazine. Milo was “involved in a campaign of racial harassment.” Proof: He called Leslie Jones “barely literate.” Nasty, but not racist, especially given the quality of her many tweets. New York Times. Jones suffered “…racist and sexist remarks … rallied and directed by Mr. Yiannopoulos this week.” Proof: none. UK Guardian. Milo was banned “for his role in the online abuse of Leslie Jones.” No explanation of what that role was, other than criticizing her movie and over-sensitivity. Associated Press: Cites Buzzfeed claiming that Milo “led the harassment campaign against Jones.” Proof: none. International Business Times: Milo “called on his followers to attack actress Leslie Jones with racist tweets.” Proof: none. Newsweek: “Jones accused Yiannopoulos of directing the abuse.” Proof of the underlying claim: none. The Hill: “He is said to have sparked a wave of racist and sexist harassment.” Proof of the underlying claim: none. Honorable mention: Reason, Mashable, the Washington Post, Business Insider and the New York Daily News reported just the facts. Reason’s Robby Soave advised that Twitter “should consider restoring Yiannopoulos’s profile” if it was serious about being a public forum.